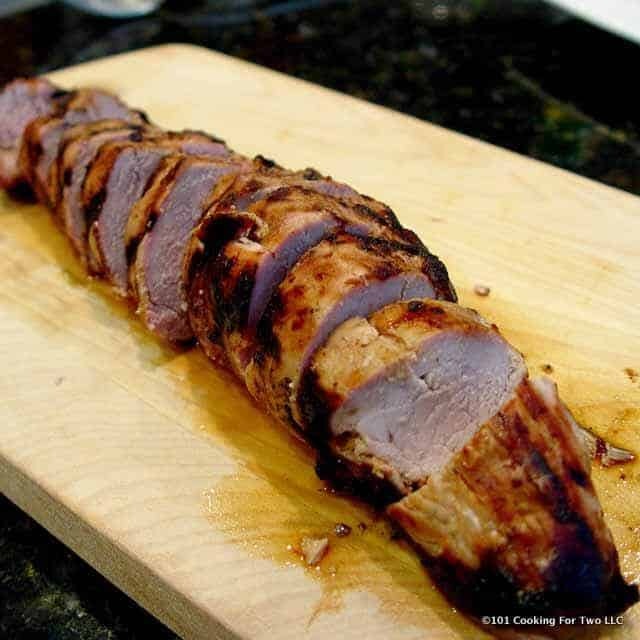 Learn how to grill a great pork tenderloin on a gas grill in this pictorial step by step guide. A properly grilled pork tenderloin will make you look like the grill master. Just don’t tell them how easy it is. We all know that pork is “the other white meat.” What a great marketing phrase. 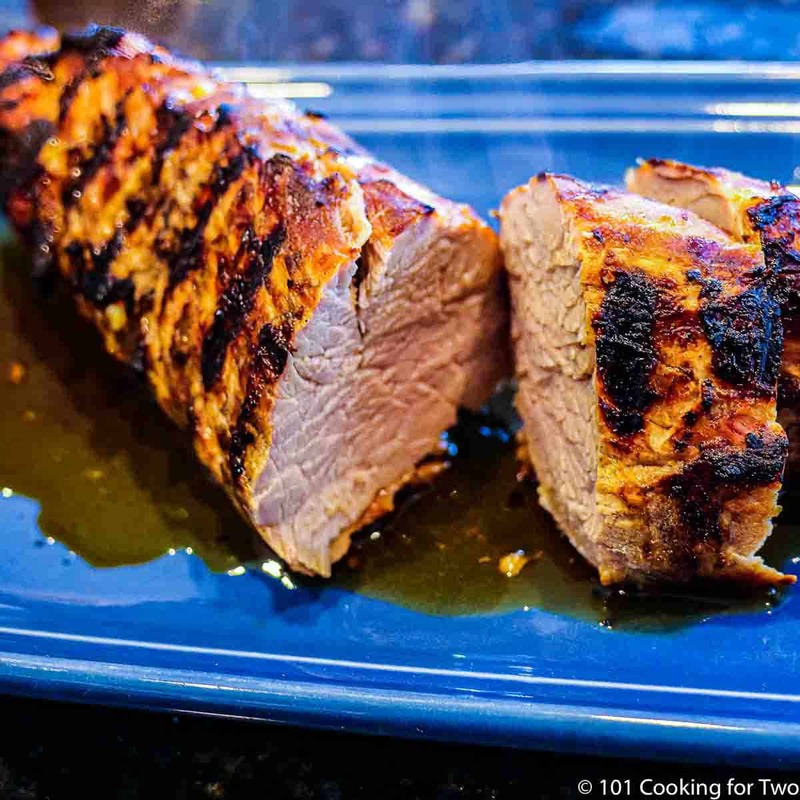 Pork tenderloin may be the perfect meat for grilling. It can be elegant or casual to fit almost any occasion. It’s cheap and healthy, plus its smaller size makes it near perfect for smaller households. But easy to double up for larger needs. Always a nice solid high-4 to mid-5. This is the basic technique and produces great results. The tenderloin refers to the psoas muscle along the lower back. It is chicken tenders in the chicken or beef tenderloin (filet mignon) in cattle. The psoas is generally most tender cut since it is not used for movement. A Pork Loin is NOT a pork tenderloin!!!! Over the years on this blog, many commenters seem to get pork loin and pork tenderloin confused. It is obvious when they have a “4-pound pork tenderloin”. No, they do not. A pork tenderloin usually weighs about 1 to 1 1/2 pounds. A very large one could push towards 2 pounds. 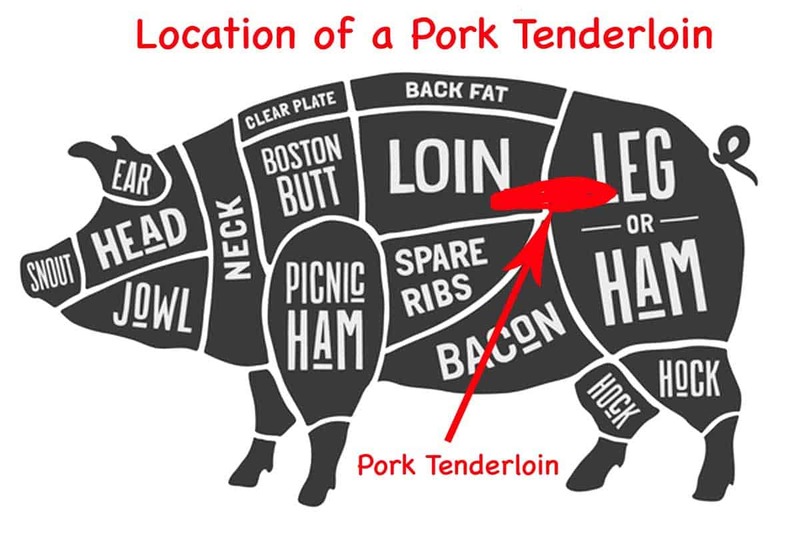 PLEASE BE SURE YOU HAVE A TENDERLOIN AND NOT A LOIN. To brine or not to brine a pork tenderloin? A brine is not really needed but will add more moisture and tenderness. But realize it is already very tender and moist. A good starting point is for every cup of water, add 1 tablespoon salt. You can fancy up your brine some with sugar or brown sugar. Use about the same amount of sugar as salt. You can add some garlic or other things for flavor. An hour or two is enough time. Of course, refrigerate during the brining and rinse the tenderloin with running water and pat dry at the end. DO NOT ADD ANY MORE SALT if you brine. 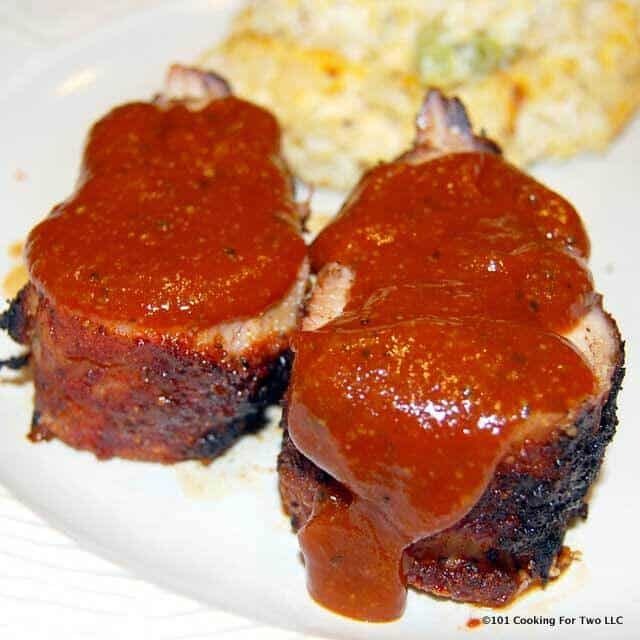 Pork tenderloin takes flavor very well, so dry rubs and marinades work great. Today I will just use some salt, pepper, and garlic (my 7:2:2 seasoning) but the tenderloin accepts flavors very well. See my Grilled Pork Tenderloin Series for ideas. Please note the grilling technique will vary some. Over the years my technique is evolved. I would suggest using this technique and the spicing of your choice. Almost any gas grill will do. We want a grill surface temperature of 450 to a maximum of 500. For me, I use a super-duper Weber that can get very hot, and that will be a small amount over 50%. On most gas grill will be at about 75% and an el-cheapo may be close to max. Investment of $10 in a grill surface thermometer is always a good idea. 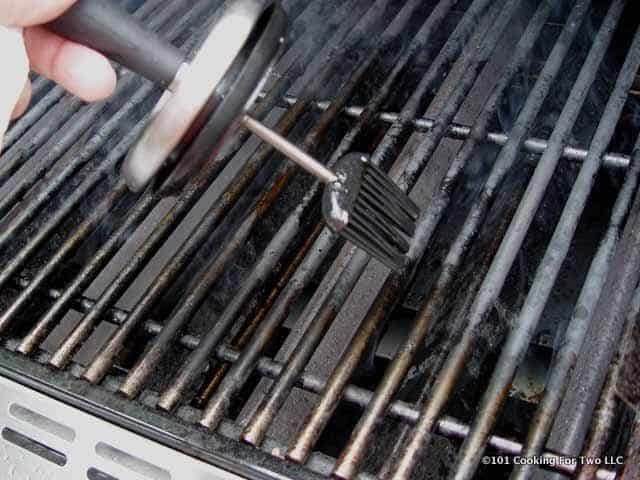 DO NOT look at the thermometer on the hood of your grill; it is not even close. For help on grill surface temperature, please see my A Beginners Guide to Grill Temperature on a Gas Grill. Charcoal should be fine just don’t crank up the heat all the way and watch the temperature. Of course, preheat, clean and brush with vegetable oil. THE SECRET to cooking pork tenderloin. This is simple. It is not round, flat nor even square. It is a triangle, so there are three sides. So, whether cooking on a grill or in a pan, cook three sides and don’t force it into a shape that is not natural. 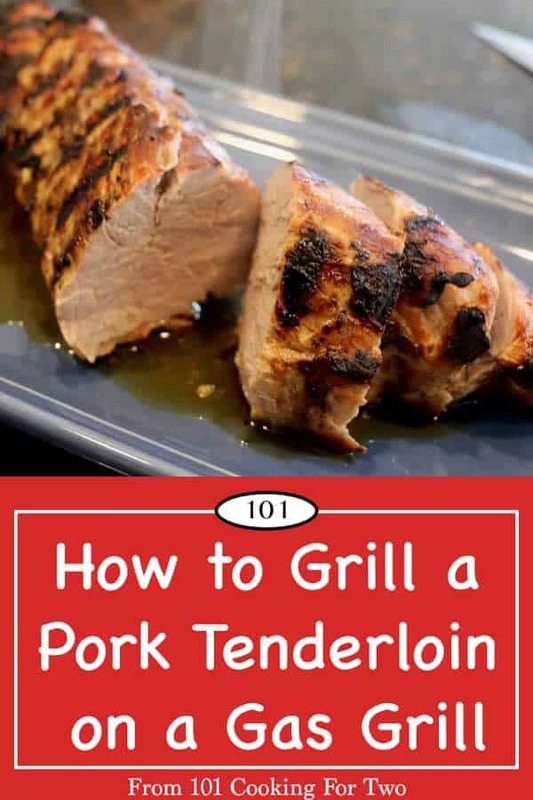 Please check the Grilled Pork Tenderloin series for more options. For basic BBQ pork tenderloin, brush with a light coat of BBQ sauce about 5 minutes before reaching your final temperature. Publisher note: I have re-used pictures from other posts. This is really a total rewrite of a guide I published the first year of the blog that was in great need of a re-write. 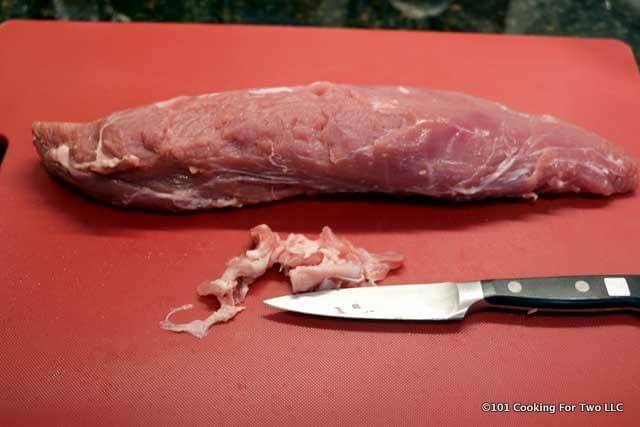 Trim a pork tenderloin of any excess fat and the silverskin. This is the point to brine if you wish. Try 4 cups of water with 4 tablespoons salt. Add 2-4 tablespoons sugar if you want. 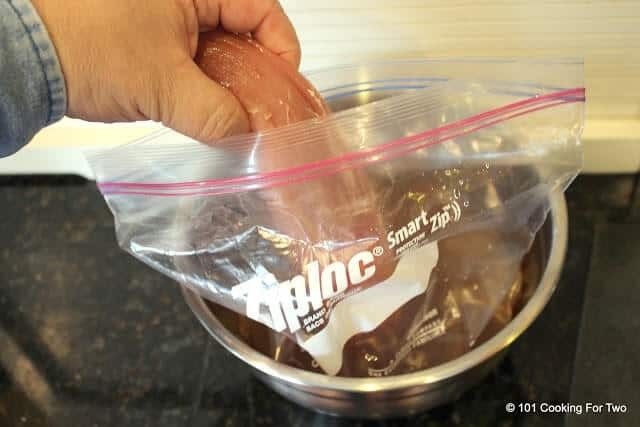 Refrigerate for 1-2 hours. When done with the brine, remove from brine, rinse under running water and pat dry. You may season some at this point but DO NOT ADD SALT if you brine. Preheat grill to a surface temperature of 450 to 500 degrees. Medium on my super duper grill but medium-high on lesser grills. Clean and oil. Place over direct heat. Close lid. Rotate 1/3 every 5 minutes until done to your liking. About 25 minutes for 140. About 30 minutes for 150 (my wife’s favorite). Remember, do not cook by time along. Use a thermometer. Time to get to your final temperature varies by weight of the tenderloin, exact surface temperature of the grill and the tenderloin at the start. Remove from grill a few degrees less than your desired final temperature. Tent lightly for 5 minutes before serving. 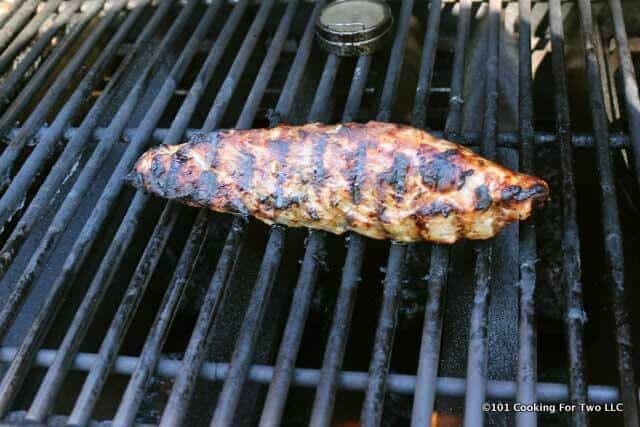 Learn how to grill a great pork tenderloin on a gas grill in this pictorial step by step guide. A properly grilled pork tenderloin will make you look like the grill master. Just don't tell them how easy it is. Brush the grill with oil. Preheat grill to a surface temperature of 450 to 500 degrees. Medium on my super duper grill but medium high on lesser grills. Clean and oil. Place over direct heat. Close lid. Rotate 1/3 every 5 minutes until done to your liking. About 25 minutes for 140. About 30 minutes for 150 (my wife's favorite). Remember, do not cook by time along. Use a thermometer. Time to get to your final temperature varies by weight of the tenderloin, exact surface temperature of the grill and the tenderloin at the start. Remember it is triangular meat not round. So a flip is 1/3 of a rotation. Final internal temperature of 145-150 is nicely done. No, I would not with this recipe/instructions. You probably should look around for somebody that uses foil that way. I have not, so can’t really discuss it. But this works great without foil. Dr. Dan, I hope you can advise me in regard to converting a pan-sear-then-roast pork tenderloin recipe to the grill. Ina Garten has a lovely “Herb Marinated Pork Tenderloin” recipe on Food Network’s site that I’m crazy about. In Arizona, turning the oven on in the summer is really bad for your electric bill. Can you foresee any particular deviations to your instruction given that I have two tenderloins (approximately 1.1 lbs) and they will be marinated in a lemon/olive oil/fresh garlic + herb mixture? I like my tenderloin on the pinker side, so the grilling aspect makes me nervous. I would appreciate any wisdom in this regard as I want to make it for my special someone as a welcome home. I see two choices for the grill. First her recipe up to but not including the searing. At that point, my instructions after a brush of oil on the tenderloin. You need to keep the surface temperature 400-450. It should take about 20-25 minutes. Option #2. Is to use a large grill pan or cast iron skillet. Preheat it on the grill and then sear and finish in the pan. Both options require you know the surface temperature of the grill accurately. The biggest mistake people make is not knowing their grill temp. So a $10 grill surface thermometer from Home Depot or Amazon should be fine. I use a $200 plus one from Thermoworks. Also, a instant read meat thermometer. Personally, I would do #1. Also for important meals, I never, never, never use a new technique. 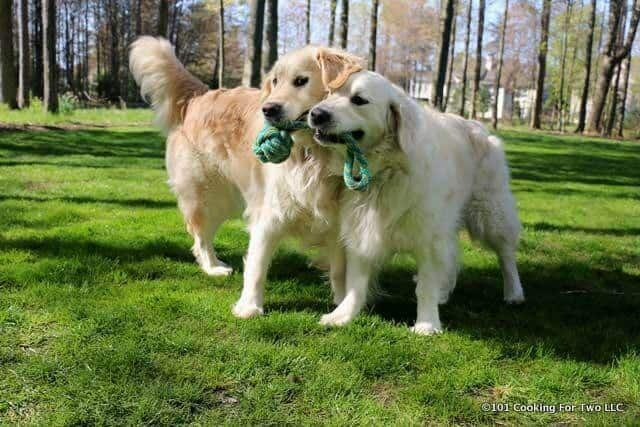 A trial run is indicated here. You have variables of the grill surface temp, the movement of air in the grill, the wt and thickness of the tenderloin. Yep, a trial run first. I LOVE your commentary about Pork Tenderloin / Chicken Tenders & Filet Mignon!! Great info I’ve never heard anyone explain so clearly!!! I think I played too much “name that muscle” 40 yrs ago in med school. But some muscles like the psoas are more for positioning then strength or movement. The more the muscle is used, the tougher it becomes. I couldn’t find a good diagram that I could legally use so I used one I had and drew in the tenderloin. Thanks for the comment. I just finished cooking this again tonight and my wife gave another 5.